Second Chance - Hard Up! Another 90ies club anthem in stock! 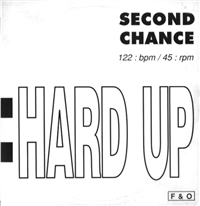 Second Chance - hard Up!